Logan is 3 so I’m trying to keep his Easter Basket minimal. I’m setting the bar low now – Easter doesn’t need to be another Christmas, people! 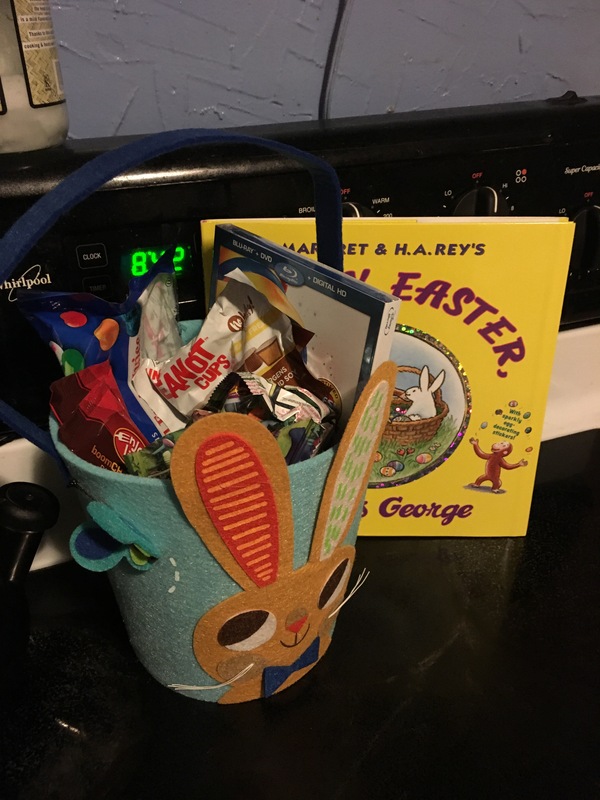 Logan loves books and movies so the “big” gifts were a Curious George Easter book and Pinocchio (which just autocorrected to a Pinocchio emoji on my phone – whoa!) The book and basket were purchased inexpensively at my local Target; Pinocchio was purchased through Disney Movie Club and was ridiculously overpriced but hey, I got those initial movies for free. The jelly beans are from Gimbal’s Fine Candies, as discussed in my last post (which if Logan has any say, will have a permanent place in our pantry). They’re allergy-friendly and free from dairy, soy, egg, gluten, peanut and tree nuts. Brad picked up a couple Enjoy Life chocolate bars. Logan loves chocolate – milk, dark, white… the kid doesn’t discriminate. Brad picked up two dark chocolate bars, which I assume means he’s going to share with him. 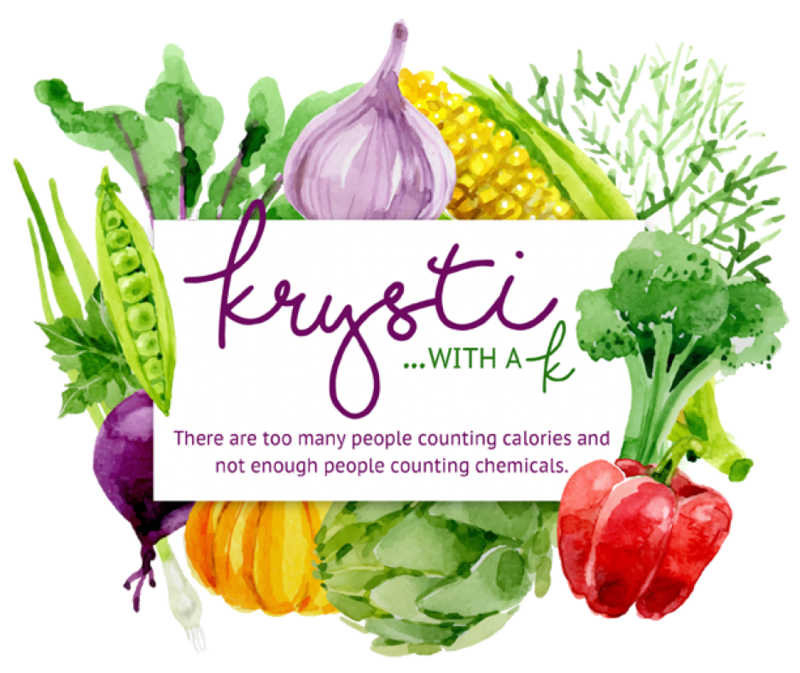 Enjoy Life products are free from “the top 8” allergens. Logan’s favorite movie right now is Trolls so I picked up Trolls fruit snacks; not organic and filled with artificial ingredients but hey, it is Easter and the wrappers have Branch and Poppy on them. The last item… Peanot Cups. Notice the spelling. Cute, right? They’re made by No Whey Foods and I bought them during a panic attack. When I found out Logan had a peanut allergy I literally bought them 30 minutes later on Amazon because I needed to find a replacement for Reese’s. As it turns out, I’ve been able to save them for Easter. Logan’s been fine without the Reese’s. 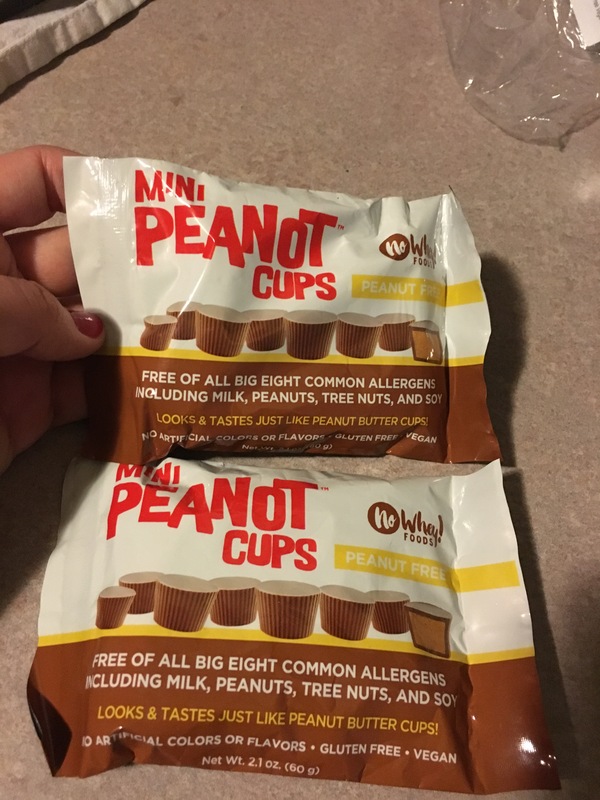 Here’s a better pic of the Peanot Cups! So, as it turns out, filling an allergy kids basket was easier than I anticipated!